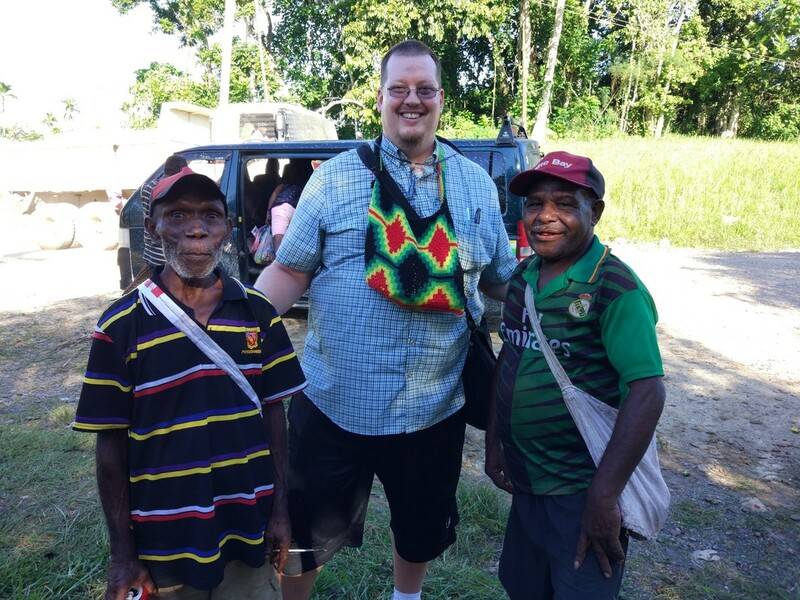 I first worked with the Panim community briefly in July 2010, after being put in touch with them by the Living Tongues Institute. I stayed in touch with them in the following years, but never had time for a more involved project. Then in June 2018 Alex Walker took over the Panim project. Here he is with Lihot Wagadu and Henry Makul!